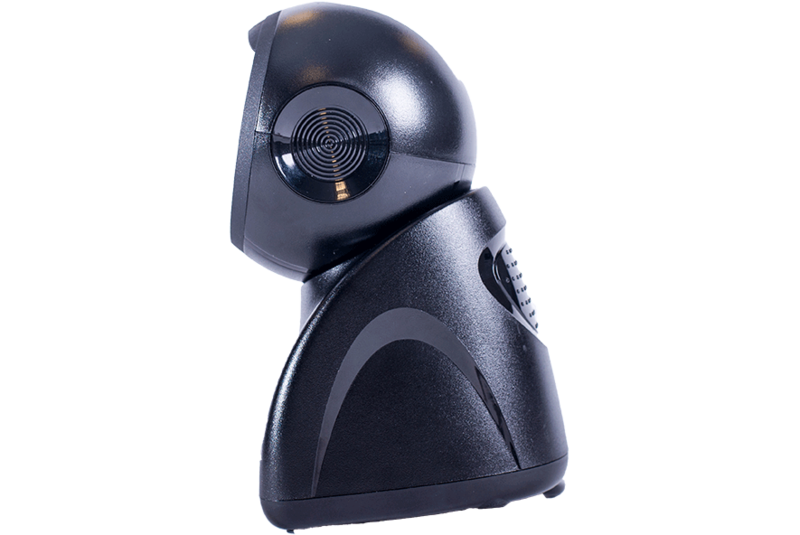 Themis TS-500 scanner is a powerful and compact presentation scanner, offering fast recognition of 1D and 2D barcodes/images from paper labels or electronic screens. 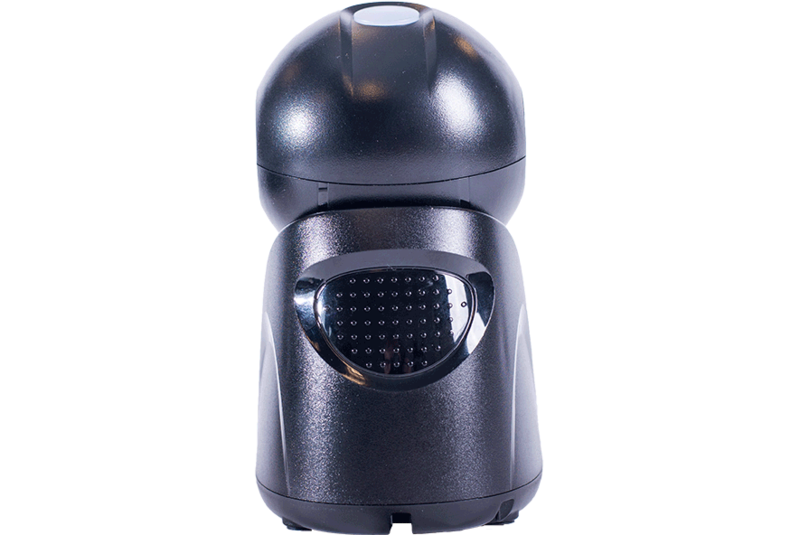 It’s design is ideal in constrained space environment supported by an adjustable scanner head, but it also allows handheld operation due to it’s ergonomic finishing grip. Image auto-induction function reduces power consumption and subsequent core component abrasion. 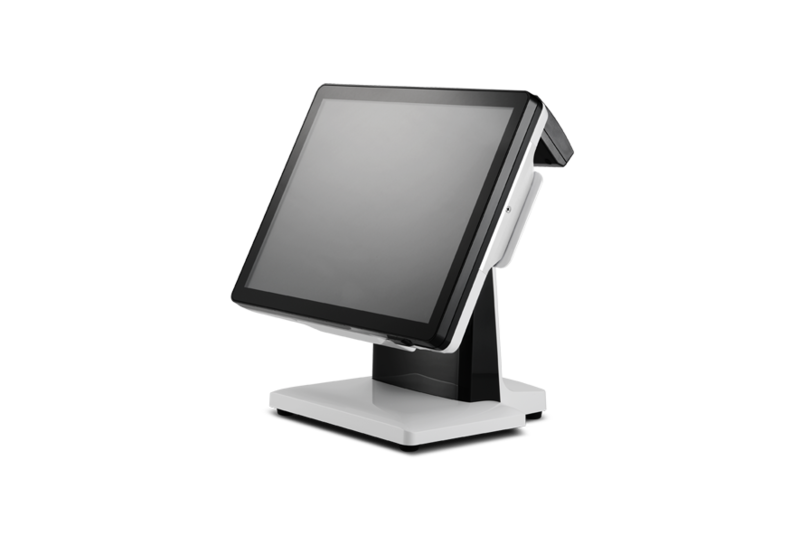 Providing multiple interfaces allow easy integration into POS applications. 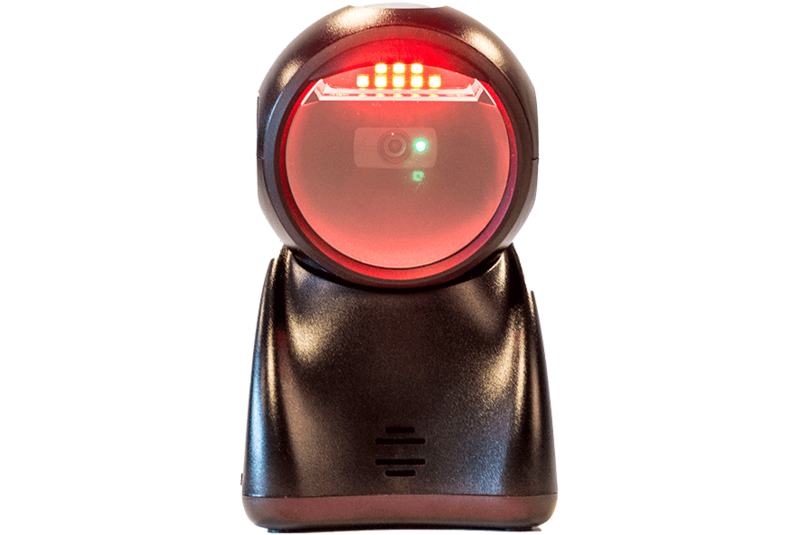 The bar-code scanning is supported by a “green aimer”, bi-color LED indicator and an acustic sound. 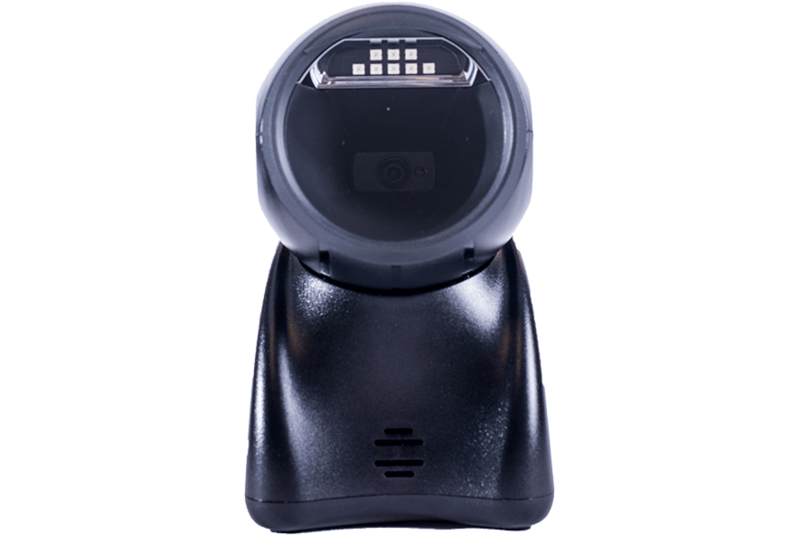 All this provides a convenient and comfortable scanning experience.